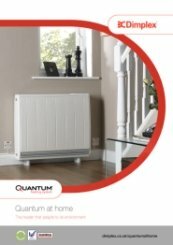 Quantum is the worlds most advanced electric storage heater. 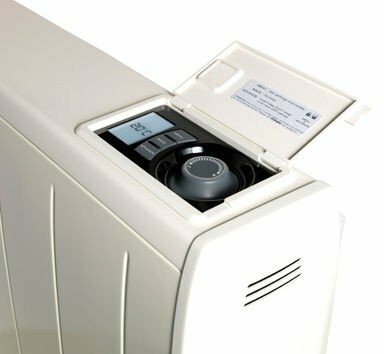 It uses low-cost, off-peak energy, making it the most economical electric heating system on the market today. Plus, it adapts to match lifestyle and climate conditions, delivering heat only when it's needed. 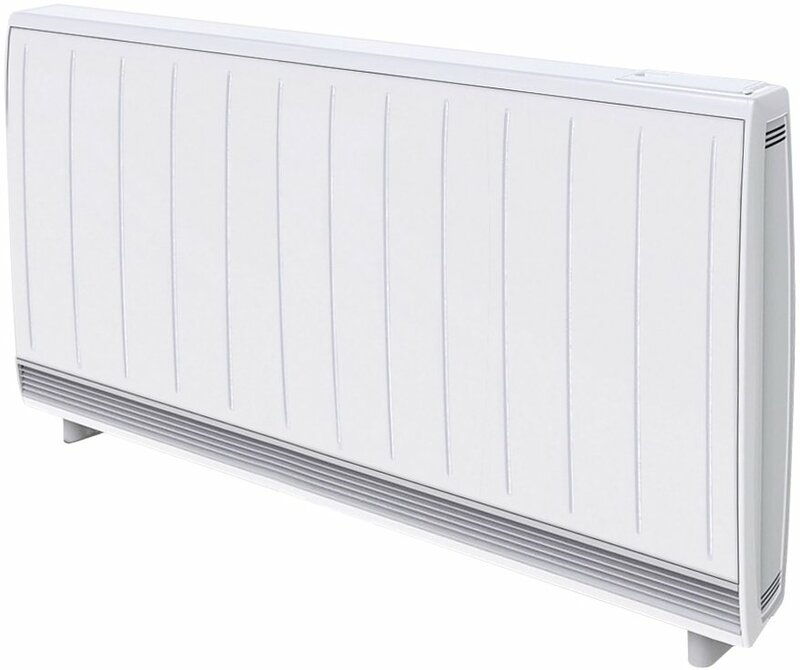 With its compact, state-of-the-art design, Quantum is the perfect upgrade for static storage heaters and suits a wide range of applications. 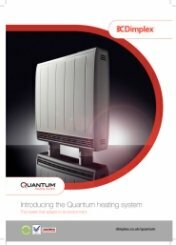 Cost savings - Quantum is up to 27% cheaper to run than a standard storage heater system. It's also up to 47% cheaper to run than an electric convector or radiator system. 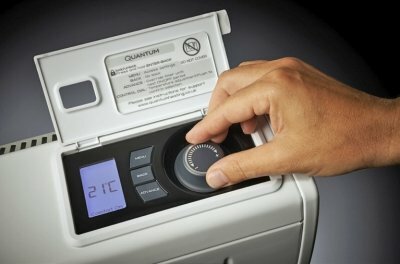 Heat on demand - Quantum stores energy up during periods of low demand, turning it into efficient heat only when needed. Through its use of a sophisticated self-learning algorithm, the IQ controller can take just the right amount of heat to match the users lifestyle and changing weather, intuitively and precisely. 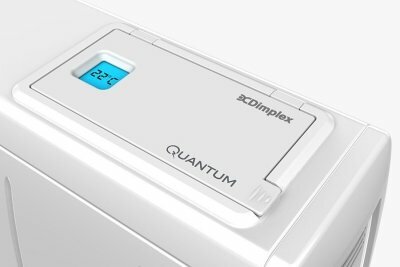 Total control - Quantum QM150 is fitted with the iQ controller so you can pre-set your heating requirements, just like central heating. Manual adjustment, if required, is also simple with its easy-to-read LCD display and user-friendly low torque rotary knob, designed with the visually impaired in mind. Peace of mind - Quantum comes with a 10-year warranty and is also BEAB approved. Thank you very much for the really great review of our service and the recommendation. Thank you very much for taking the time to rate us as excellent, we appreciate it greatly. Thank you for your review, we appreciate your feedback and understanding of the slight delay of delivery. 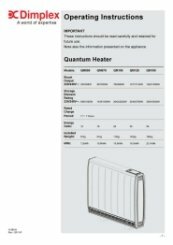 The Heater Shop offer brilliant service and delivery but the after sales service from Glen Dimplex is appalling and the Quantum heaters so far fall very short of the hype. 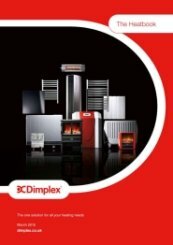 The Heater Shop are sorting this matter out for me by contacting Dimplex direct. Professional, friendly and fast and informative service. Excellent web site provided initial information and customer services confirmed just what I needed to know. Thank you very much for your really fantastic review of our website and service. Replaced old style night storage heater with this. Looks Good and so easy to use. Very controllable. Took me months of research but finally decided on this heater and have certainly made the correct decision. Would recommend. Excellent service. Ordered quantum heater one day and was delivered to Scotland the very nex day. Delivery guy was excellent too. Very impressed with efficiency of ordering and delivering. Thank you very much for the really fantastic review. We try our very best to ensure that all of our customers get the very best service. So far so good. But I'd like to see how the running costs pan out over time. The unit itself was good. Although I didn't like the feet it was supplied with. Too short for my skirting's and I couldn't readily source the elevated type on line. So I made my own which was a bit of a job. Excellent experience. Price, Availability and delivery.. flawless. 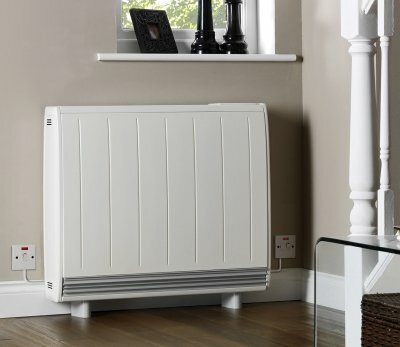 I brought a 3.3 Kw Dimplex Quantum storage radiator. Ordered Sunday evening, confirmed by you Monday and delivered to us Tuesday. Great price, product was available and very good delivery, round to the back of our house where we wanted it. . Did everything very professionally and courteously. Well done. I'd recommend to anyone. Fantastic to hear, thank you very much for your really wonderful comments and 5 star review, it is greatly appreciated. The build quality is poor. I had some difficulty getting the outer covers off, as a bracket was bent and distorted. I ended up putting it in a vice to undo a damaged screw and straightening the bracket. Once I’d done that it went together fine and so far seems to work well. Good price. Efficient collection service from warehouse. A ‘no frills’ company. The rapid response to the order and the flexible delivery date which was quicker and took my availability into consideration was very refreshing. Thank you for your great comments and 5 star review. Thank you for the great review, we appreciate the feedback. Good product. Big improvement on older heaters. The heater is very good.easy to use and very efficient. Amazing device. Accurate temperature setting. Beautiful finish. Thank you very much for your really great review. We appreciate the informative comments that you have made, which will be very helpful to potential customers looking to purchase similar items. I hope that our couriers didn't get you up too early! What was required and worked well. !